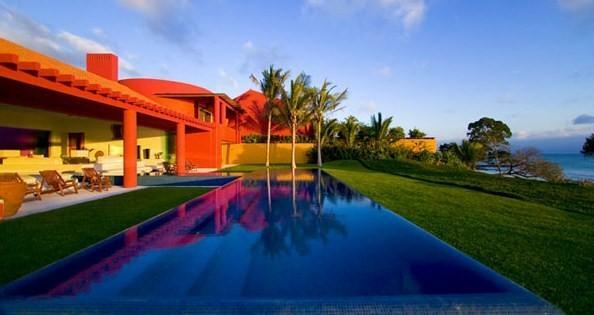 Vibrant and colourful Mexico is a fantastic luxury Villa holiday destination. 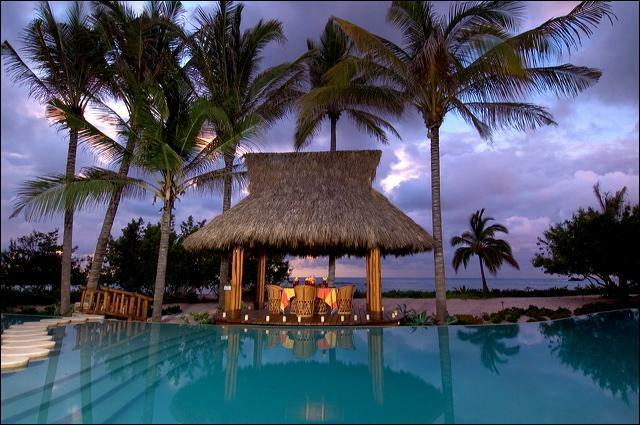 Here you will find beautiful white sand beaches with azure waters along coastlines where you can totally relax and unwind. 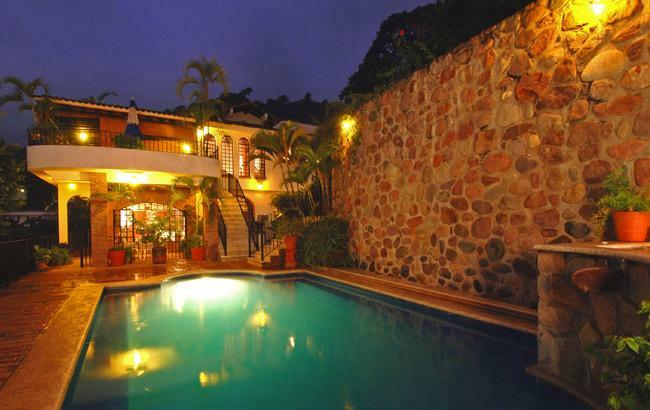 A wide variety of delicious Mexican and fusion food is available along with fun entertainment from friendly, welcoming locals who provide a festive atmosphere with their traditional Mexican music and laid back lifestyle. 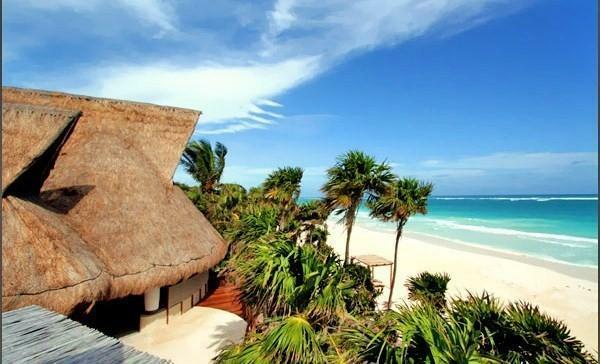 The temperate to hot climate allows much opportunity to not only relax at the Villas and enjoy the beaches but also explore the historic towns, vibrant cities, ancient Mayan pyramids and colourful culture of Mexico. 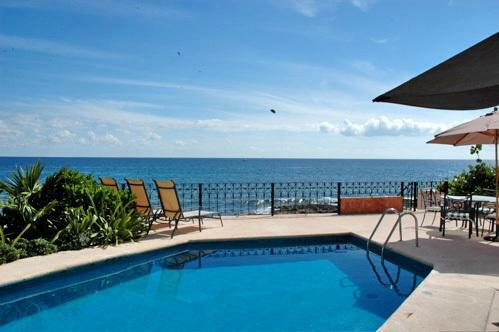 Villa 1503 is a luxurious four bedroom, four bath, private villa, located in Puerto Aventuras, a quaint exclusive community. 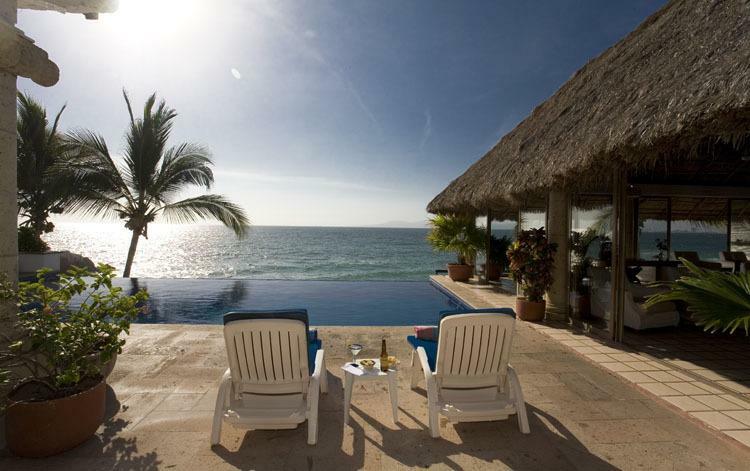 Puerto Vallarta is a Mexican paradise which borders the Pacificâ€™s beautiful Bay of Banderas. 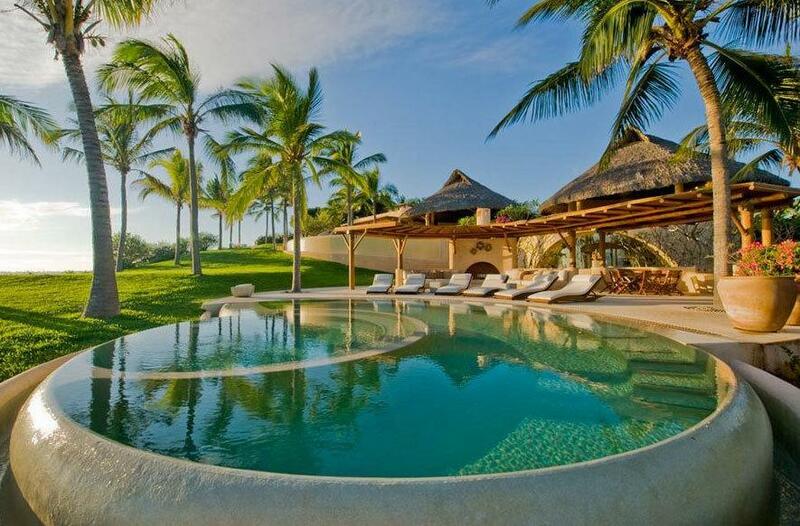 Located inside the biosphere reserve of Sian Kaan, this beautiful villa rests along the white sandy beaches of the Mexican Caribbean. 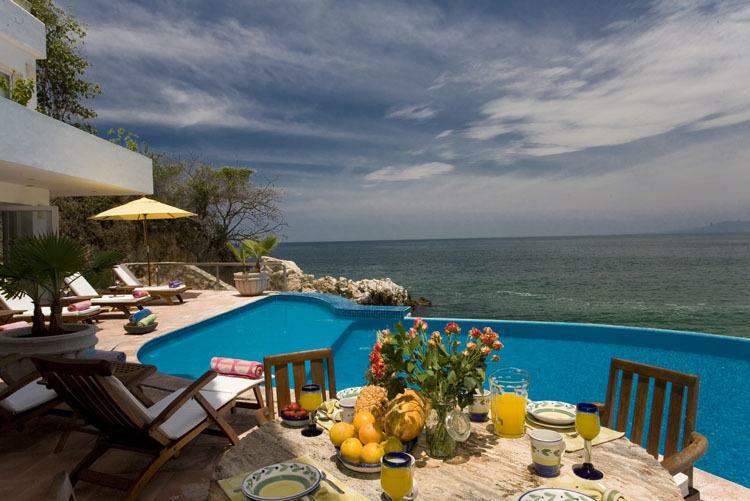 Many of our luxury beach vacation Villas are situated in the popular coastal towns along both Coasts of Mexico. 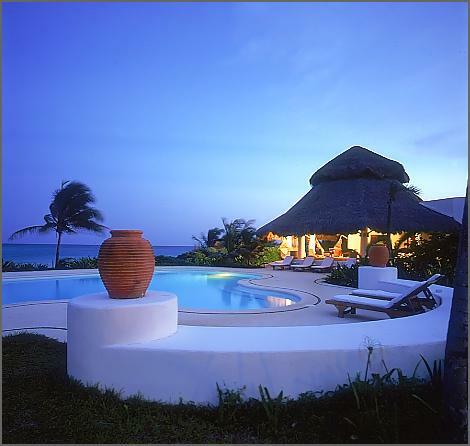 On the East side there is the centre of North American tourism Cancun which offers beautiful beach villas with pools and easy access to explore the interior jungles and many ancient Mayan ruins in the region. 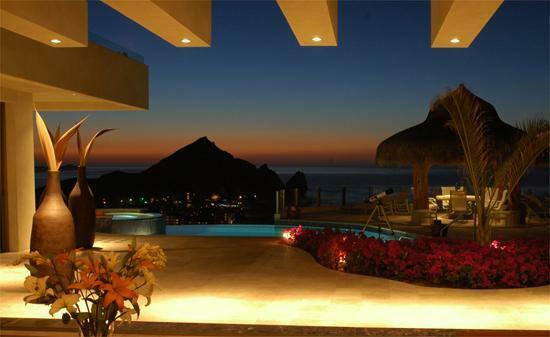 On the West there is the famous, well established city of Acapulco with its amazing Villas, restaurants and night life. 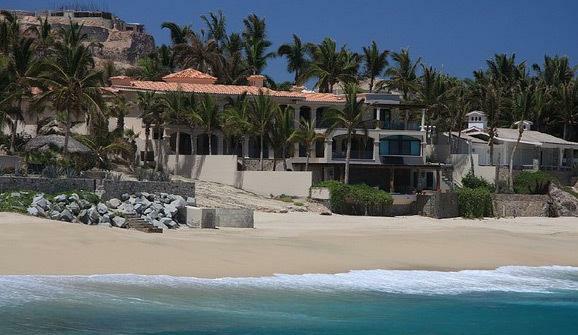 Further north is the more laid back Puerto Vallarta and the most popular surf spot in Mexico, Cabo San Lucas. 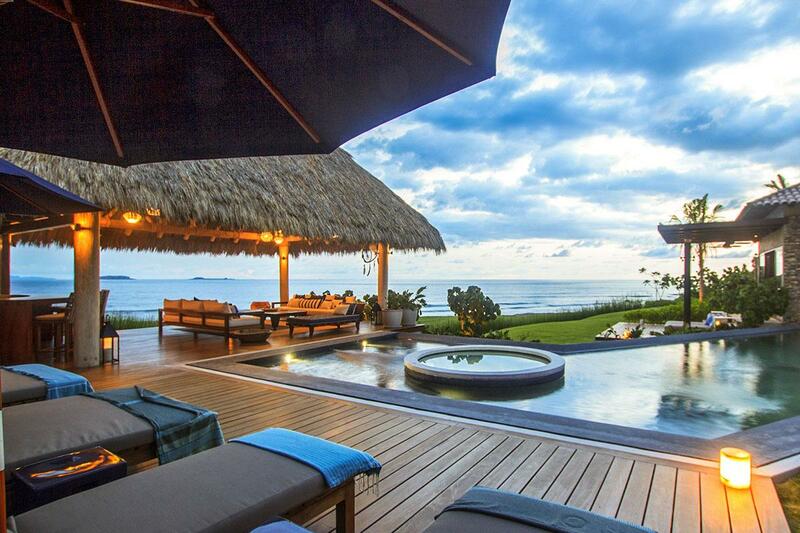 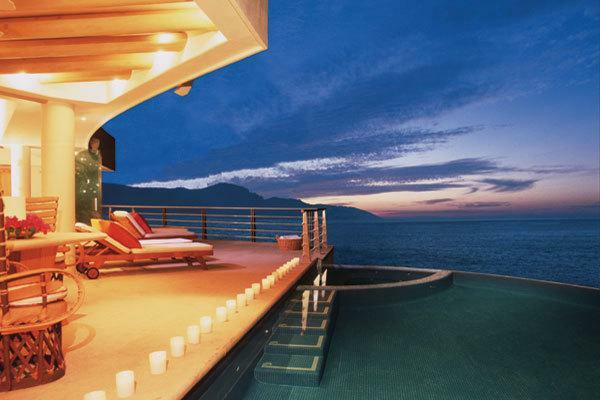 All these locations offer luxury vacation rentals with some truly amazing beachfront Villas.